You'd hope a £20 million footballer would at least be able to put their boots on? Spygate rumbles on, but if the action on the pitch continues to be as scintillating as it was this week then it seems only a matter of time before it is forgotten. 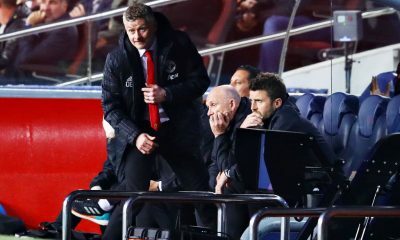 The Premier League served up not one but two 4-3 score-lines, Atletico were on the end of an upset in the Copa del Rey and PSG smashed nine goals past Guingamp. Marcelo Bielsa induced panic amongst plenty of Leeds United fans when he called an emergency press conference this week. Rumours had begun to circulate shortly beforehand that he was going to hand in his resignation over the spying scandal, and supporters were quick to point out that Bielsa’s last emergency conference saw him resign from his post at Marseille. The Argentine can never be second-guessed, however: as it happened, the assembled journalists were to be treated to an hour-long lecture on analytics in football. 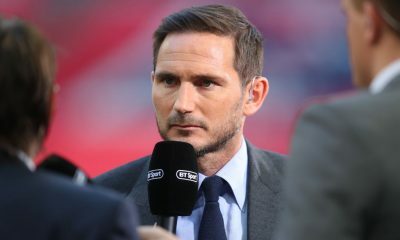 It was a fascinating insight into a side of the game rarely revealed to the public, delivered by arguably the most meticulous man in the sport; this will not excuse his actions in the eyes of many, Frank Lampard included, but he is undeniably making an impact on the English game. All of his preparation did not equip him adequately for Stoke, however: The Potters triumphed 2-1. No amount of analytics could have predicted the bizarre injury to Alfie Mawson that was revealed this week. 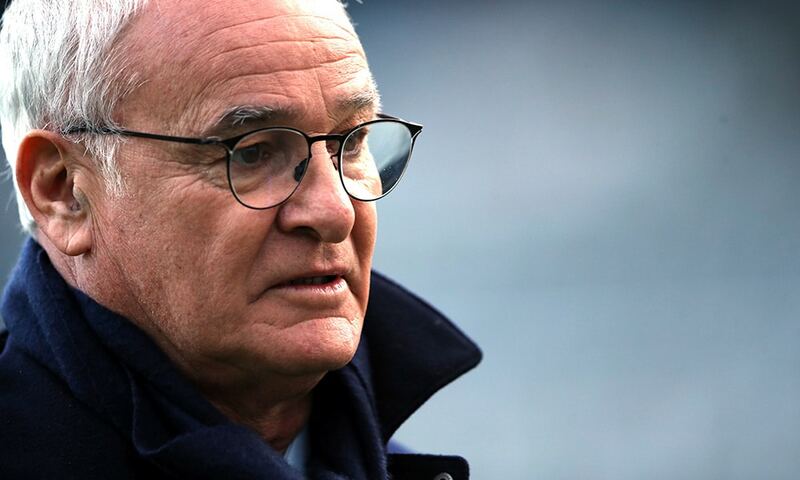 Claudio Ranieri was asked about his absence in a press conference, and he proceeded to explain that the £20 million signing was side-lined after an incident when putting on his boots. The Italian seemed just as bemused as everyone else, adding that there is no timescale on Mawson’s return – for a team firmly in the relegation zone this is a bitter blow. They suffered further disappointment when they had a point against Tottenham snatched away from them in the 93rd minute; Harry Winks met an Nkoudou cross to break the hearts of the Craven Cottage faithful. They will at least take heart from the fact that more performances of similar calibre will surely give them a shot at safety. Just as long as everyone can put their boots on in a safe manner for the rest of the season, they could be alright. Seydou Doumbia didn’t prove much use to Newcastle when they were in a relegation fight of their own back in 2016, but he popped up with a huge goal for Girona to put Atletico Madrid out of the Copa del Rey. They had drawn the home leg 1-1, but things looked bleak when Nikola Kalinic gave Atletico the lead at the Metropolitano after just twelve minutes. Goals from Fernandez and Stuani turned the game on its head, but Angel Correa restored parity for the hosts before Griezmann put Atleti in front with just six minutes to go. In the 88th minute, however, the underdogs made it 3-3 and pulled ahead on away goals: Doumbia was lurking on the edge of the six-yard box, and as a shot came in he diverted it into the corner to make sure it beat Adan in goal. Girona will now progress to the quarter-finals of the competition. Atletico did at least get a 3-0 league win at Huesca to keep the pressure on Barcelona in La Liga. There was also cup action in Scotland this week, and Celtic played host to Airdrieonians in the Scottish Cup. The champions were naturally firm favourites, and they duly delivered: Scott Sinclair put them on their way with an impressive brace, but the crowning moment was a first Celtic goal for on-loan PSG man Timothy Weah. Born in 2000, the forward is son of legendary striker and current president of Liberia George Weah – he represents the USA at international level, however. He got on the end of a through-ball and poked it beyond the goalkeeper to open his Celtic account and make it 3-0 on the day. 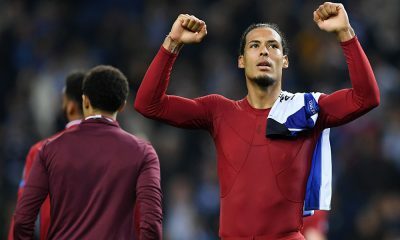 If he can recreate the form that he showed in flashes at PSG then he will undoubtedly be a useful asset to Brendan Rodgers’ team in their bid to retain the title. Weah’s parent club do not seem to be missing him too much: the Parisians put a remarkable nine goals past bottom-of-the-league Guingamp. Neymar opened the scoring, but there were no further goals until the 37th minute: Mbappé added a quickfire double to make it 3-0 at the break, but it was the second half where the bulk of the damage was done. Cavani got in on the act, netting himself a second-half hat-trick. Mbappé also completed a hat-trick of his own, while Neymar got a second and Thomas Meunier rounded things off. Earlier this month Guingamp shocked the world when they knocked PSG out of the Coupe de la Ligue – the champions certainly vented their frustration with a massive twenty-six shots in this fixture. This leaves Guingamp rooted to the bottom of the table, although Monaco are just a point clear; they were also on the wrong end of a thrashing this week, with Henry’s side losing 5-1 to Strasbourg. The goals were shared a little more evenly in the high-scoring matches of the Premier League this week, and it made for some highly entertaining contests. Wolves and Leicester started things off in the early kick-off. Puel’s side looked lethargic in the first half, and in truth were lucky to only concede twice: Jota and Bennet inflicted the damage. The boot was on the other foot at the start of the second period, however; Wolves started very slowly, and within six minutes Leicester had scored twice to get the game back on level terms. Jota’s second restored a slender advantage for Wolves, but Wes Morgan looked to have saved a point when he converted James Maddison’s pinpoint cross to make it 3-3. The newly-promoted side had other ideas. With just seconds on the clock, Wolves broke with Raul Jimenez – he looked up and found Jota, who converted calmly to complete his hat-trick in dramatic fashion. Liverpool against Crystal Palace followed at 3PM, and it produced the same scoreline. Palace took an unlikely lead, and after Liverpool had overturned Townsend’s opener the visitors to Anfield got back on terms again through James Tomkins. Klopp’s side showed the mettle of potential champions, however: Mohamed Salah capitalised on a dreadful Speroni error before Sadio Mane made the result safe just minutes after James Milner had been dismissed for a second bookable offence. Max Meyer added a very late consolation for Palace. These results could easily have been from the realm of online gaming rather than the real world, but Scott Pollock demonstrated this week that the step from the internet to the pitch is not an insurmountable one. Pollock, seventeen, made his name with Hashtag United: this is the club founded by Youtuber Spencer Owen. 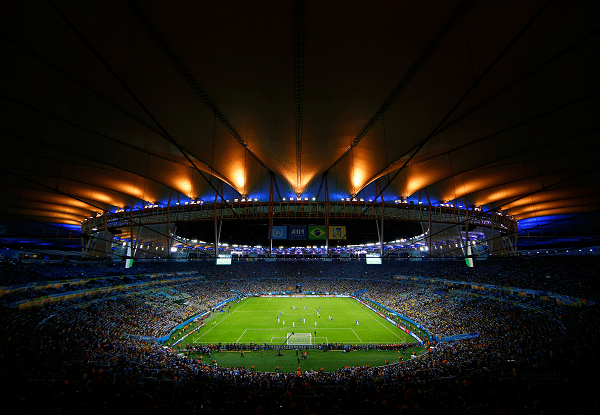 The side began by exclusively playing exhibition matches against teams of celebrities and former players, but in recent times have entered the football pyramid and established an academy. One graduate of this academy is Pollock, who has since made the step up to EFL side Northampton Town; he was named on the bench this week, and profited from an injury to make his debut for the club. It ultimately ended in heartbreak, however, as David Amoo grabbed a 94th minute winner for Cambridge United: welcome to the Football League.